What sets First Garage Door Repair apart from our competition is our meticulous attention to detail. Our formula is simple: provide top quality parts and the highest level of service at prices our competitors simply cannot beat! 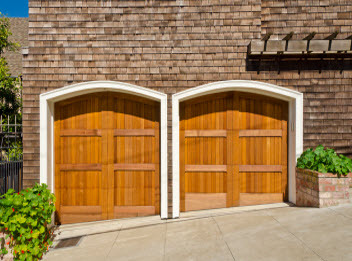 We inspect, install, replace, repair and service garage doors of all makes, models and sizes. 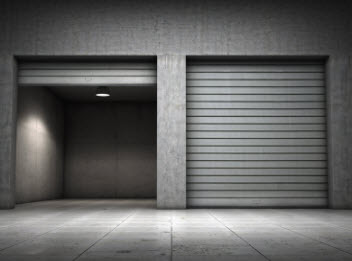 We service residential, commercial garage, overhead and roll up doors, as well as security and parking gates. We proudly serve the greater Anaheim area and surrounding suburbs. 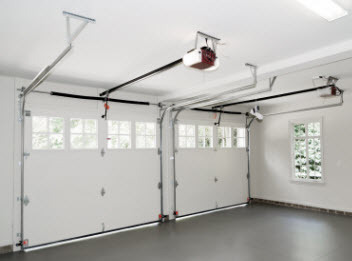 When you call First Garage Door Repair, you can expect fast, low cost service. We are fully licensed and insured. Our trained technicians drive fully stocked vehicles filled with springs, hinges, motors, openers and remotes etc. First Class Door Repair have built our flawless reputation by providing first class service, with the highest quality parts, at the best price in Orange County, California.